We are all unique as is our journey to becoming a better us. Here at SOLE Fitness we are a family that motivates and inspires one another to live the healthy lifestyle we choose. The science behind weight loss is simple, but the journey we all take to get their is ours alone. We are SOLELY responsible for our choices. We encourage you to come try a class and experience the ENERGY that cannot be contained within the walls of our group exercise rooms. Our passion is sharing our love and knowledge of fitness so that you can be the BEST VERSION OF YOU. In addition we love the life lessons that we learn from you. Call to schedule a tour or register for your first class. The first one is always on us. We look forward to meeting you and learning about your journey! 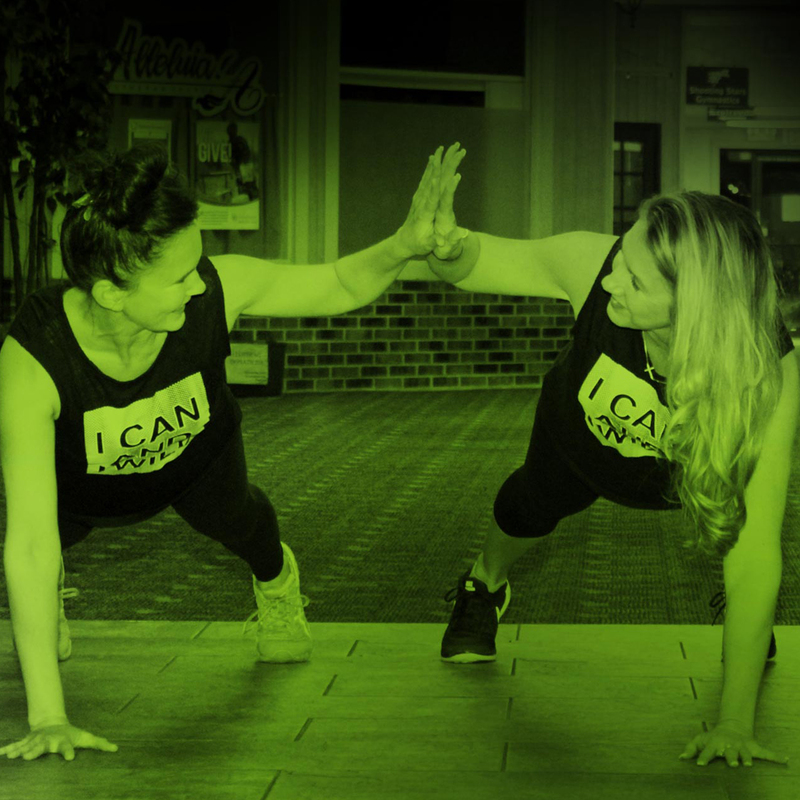 Trish holds several fitness and wellness certifications where she continues to educate herself and others on an ongoing basis. When Trish is not working her full time job and at the studio, she enjoys gardening, crafting, shopping, snowmobiling and spending time with friends and family. 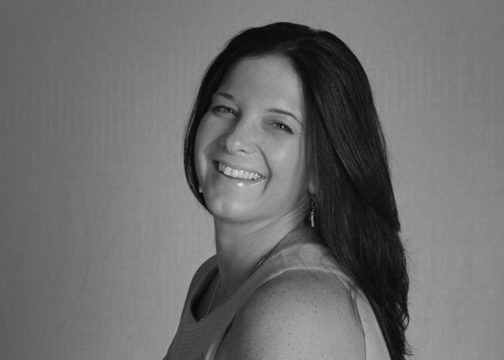 Nicole is devoted to continuing her education to help empower, influence and educate all fitness clients. She holds many certifications and is most excited to be Nationally Certified as a Wellness Coach and a Fitness Nutrition Specialist. 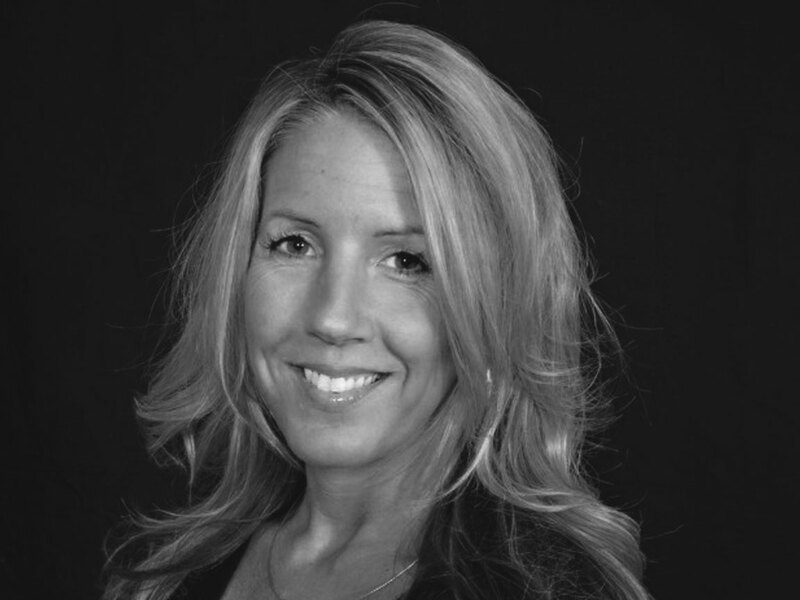 Susie Supper is a Senior Fitness Specialist at Park Nicollet Melrose Institute. She is trained in working with clients with disordered eating, helping develop a healthy relationship with exercise and movement and the ability to integrate this relationship into all aspects of their life. She earned her undergraduate degrees in Exercise Science and Pre-Physical Therapy at The College of St Catherine and her MA in Management and Leadership from Concordia University. Susie has been involved with the fitness industry for the past 30 years, working in every part of the fitness industry; as a group fitness instructor, personal trainer, program director, education director along with educating and presenting to fitness professionals on a national level. When not doing “fitness”, Susie enjoys spending time gardening, hanging with friends, visiting their second home in Cumberland Wi and above all else spending time with her husband and 2 kids. Mary is ready to great you with a smile every time you step into the studio. From punching fitness cards, to running errands for the studio, Mrs. Mary does a little bit of it all!! If you ever have a question, please ask Mary. If she doesn’t know she will get you in touch with someone who does. When Mary is not at the studio she enjoys spending time with her family, going for walks with her dogs and baking!! I love going to the Zumba classes at Artistic Sole! The instructors are easy to follow and always encouraging. The routines are great for beginners but provide enough of a challenge to get a great work out. Thanks to Artistic Sole, I have been able to get back in shape while having fun. 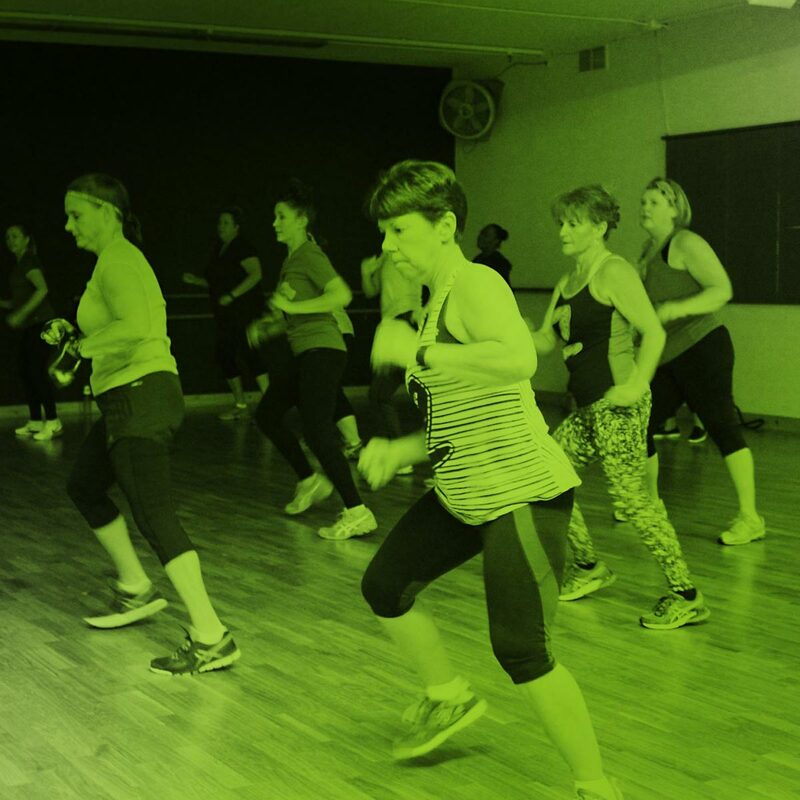 Whenever I’m asked how I lost the weight and changed my life, I simply say – With hard work, portion control, and of course my ZUMBA classes! I can honestly say I would not be where I am today with out Trish and Nicole’s support and encouragement. ASDA fitness is like my second family. I love going to the fitness classes to see everyone and burn those calories! Nicole and Trish are amazing! Not only do they both work hard to bring us super fun and effective exercise classes, they truly care about the needs of their clients!